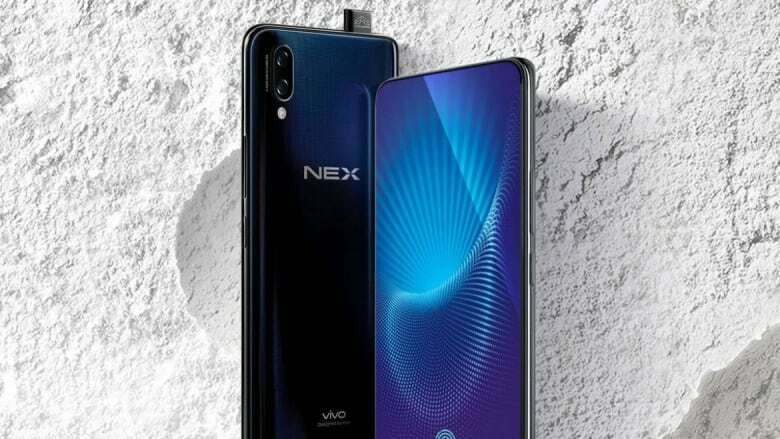 Seeing as how FIFA’s official smartphone sponsor for the ongoing 2018 World Cup promoted the China-exclusive Vivo NEX pretty aggressively since the beginning of the major global football event, it was obvious the handset had some sort of an expansion in sight. Now it’s finally official, but ironically, only one of the five additional countries slated to receive the innovative Android device took part in the 21st edition of the world’s number one football tournament. Russia exited the competition over the weekend, nonetheless joining India, Malaysia, Hong Kong and Taiwan in embracing that quirky pop-up camera by the end of the month. Yes, this month, which probably means the Vivo NEX will be launched in other territories before long as well. Unfortunately, we don’t know anything about regional price points, specific configurations for specific markets or whether or not to expect this unique slab of groundbreaking mobile technology in North America sooner or later. What we do know is recommended pricing starts at around $590 in Vivo’s home market with a Snapdragon 710 processor, while SD845 variants are available for the rough equivalent of $680 and $755 with 128 and 256GB internal storage space respectively. You also get up to a whopping 8GB RAM, dual 12 + 5MP rear-facing cameras, a large 4000mAh battery, and above all, a nearly borderless 6.59-inch AMOLED screen with “invisible” fingerprint recognition support. And no notch, of course.